Helping Master Chief out of perilous predicaments is one thing, but can Cortana help you get to your meeting on time? 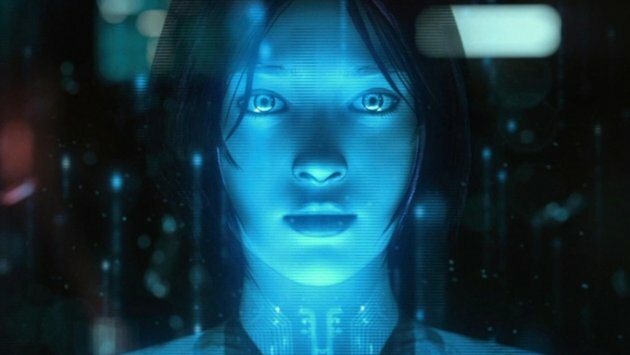 Microsoft is working on a digital personal assistant for its Windows Phones to compete with Apple’s Siri and Android’s Google Now. And it has chosen the beloved Halo artificial intelligence character as its namesake.